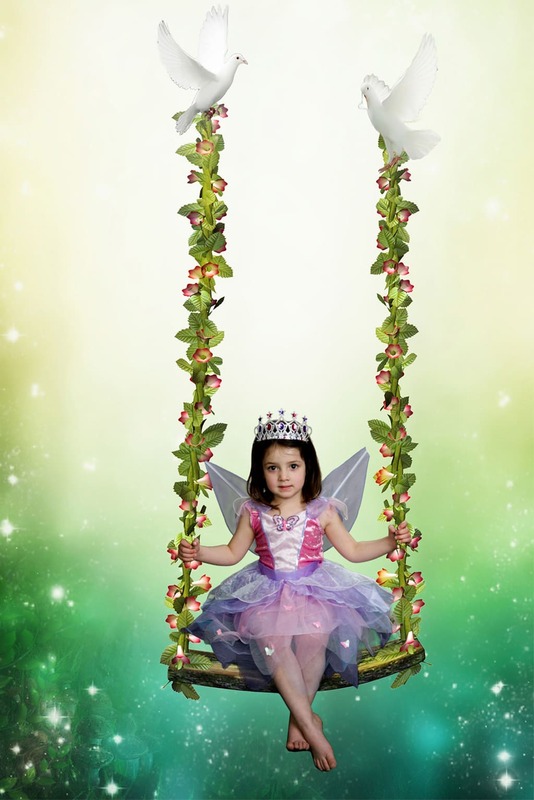 Unique and utterly adorable fairy photography for 2-5 year olds. 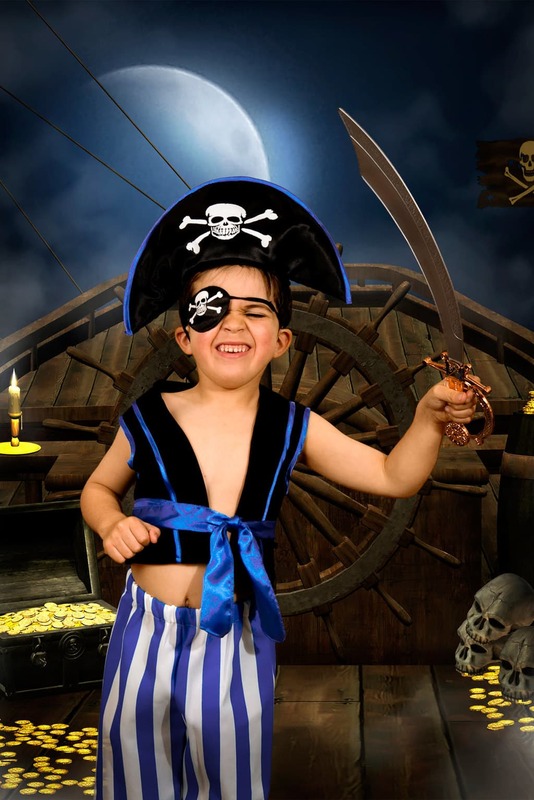 So your daughter loves fairies, or your little lad’s obsessed with pirates? 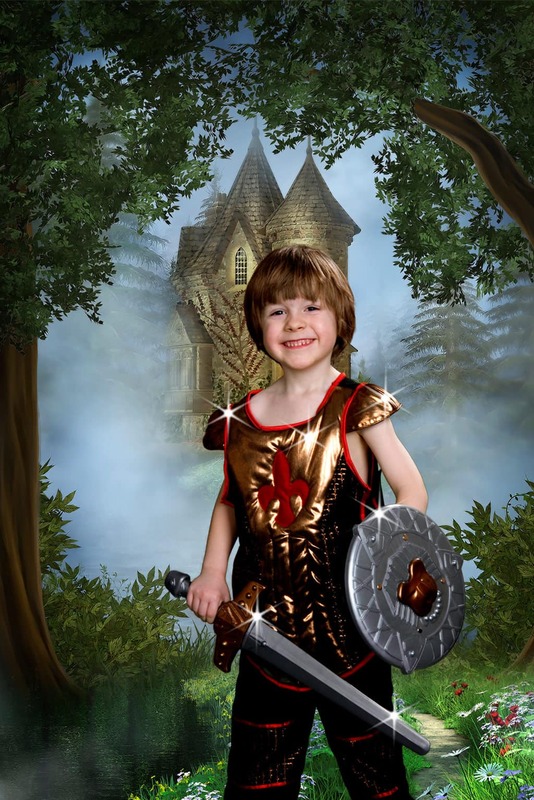 Well book them a photo shoot! 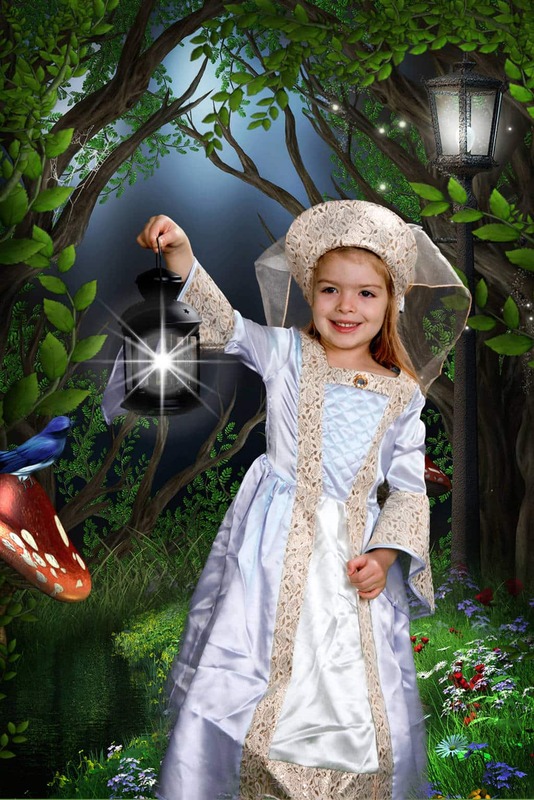 Your daughter can dress up in our high quality fairy & princess outfits, your little boy can be a knight or a pirate. 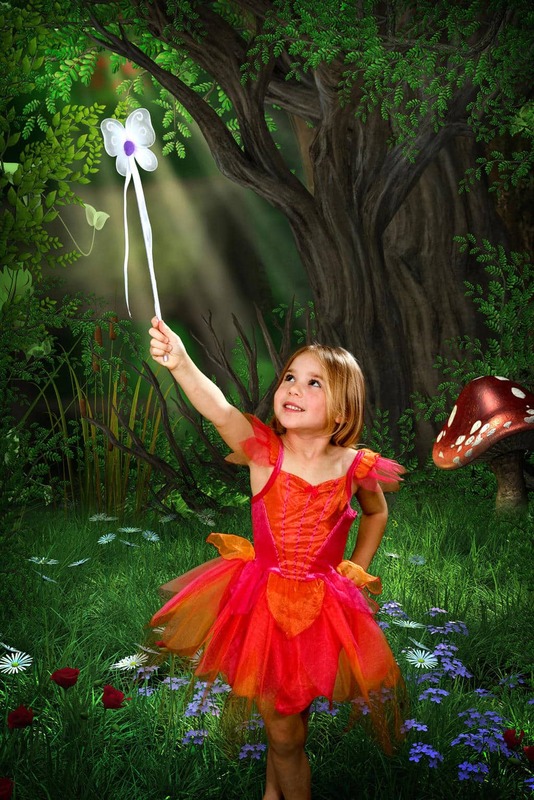 They’ll have fun and you’ll take home a selection of beautiful childhood memories. 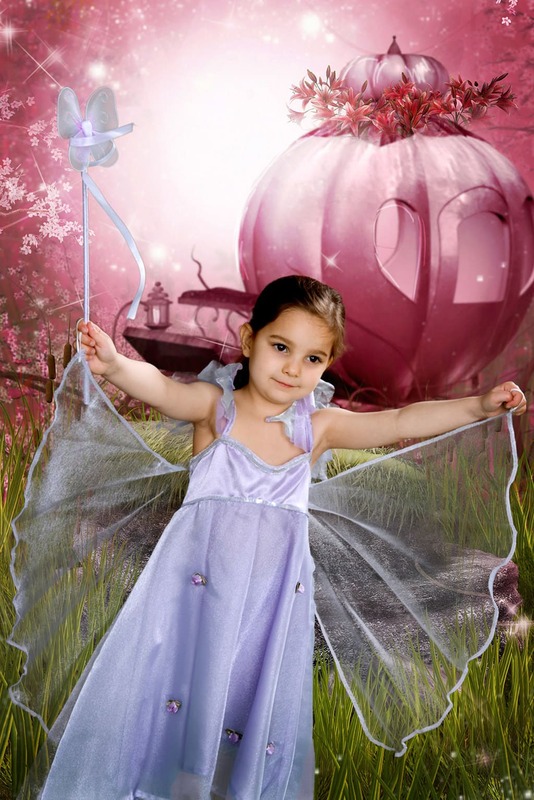 Lots of different outfits and a huge selection of stunning backgrounds await you. 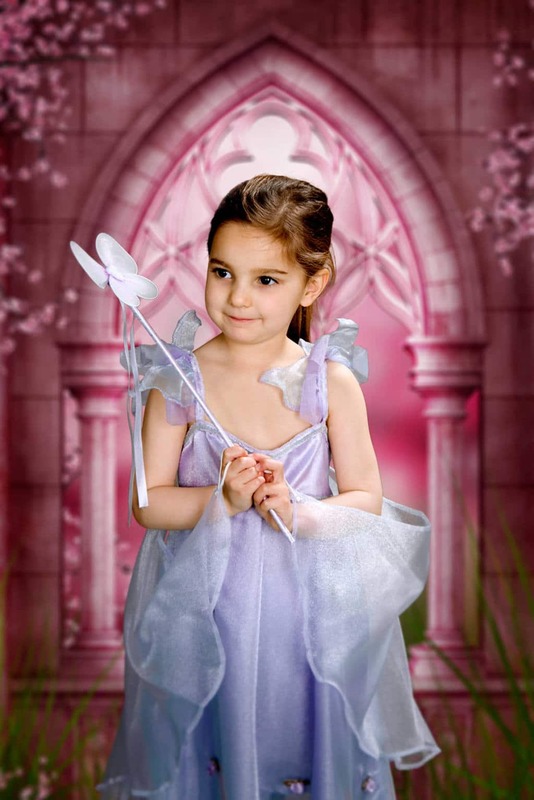 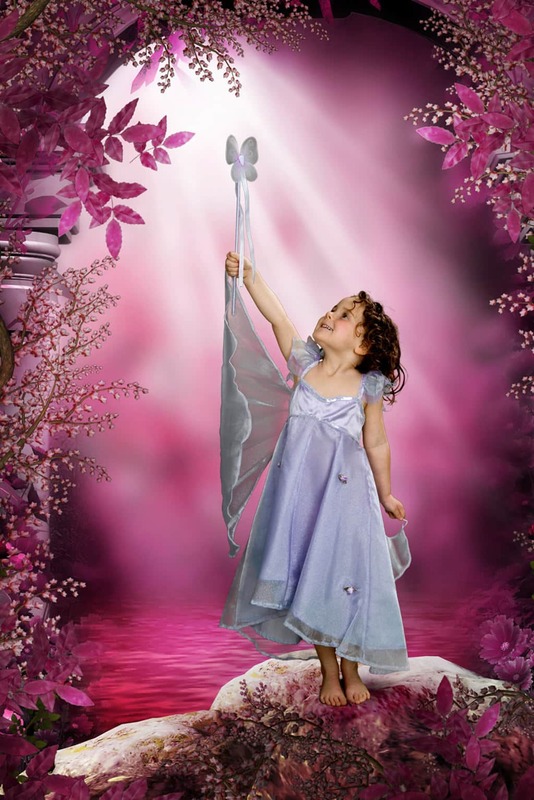 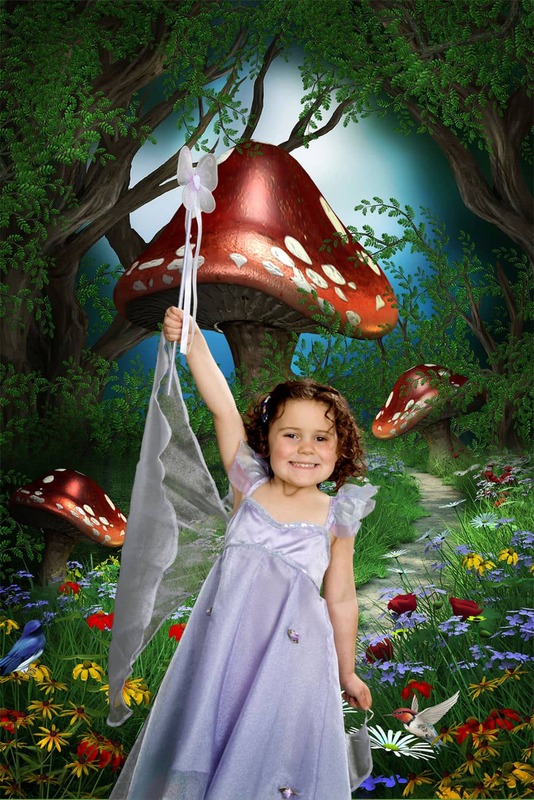 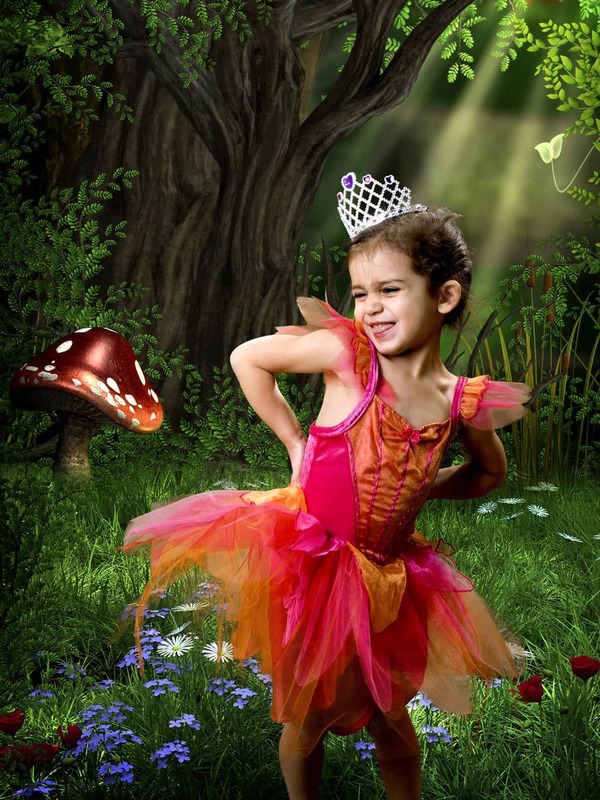 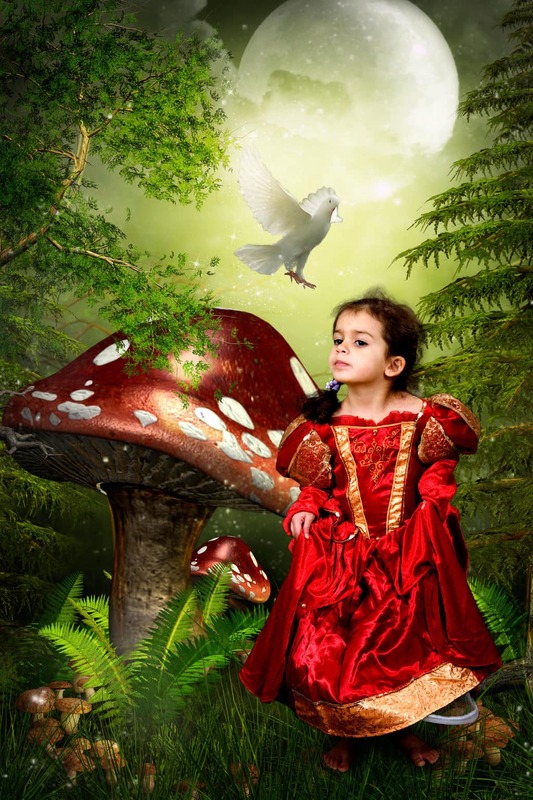 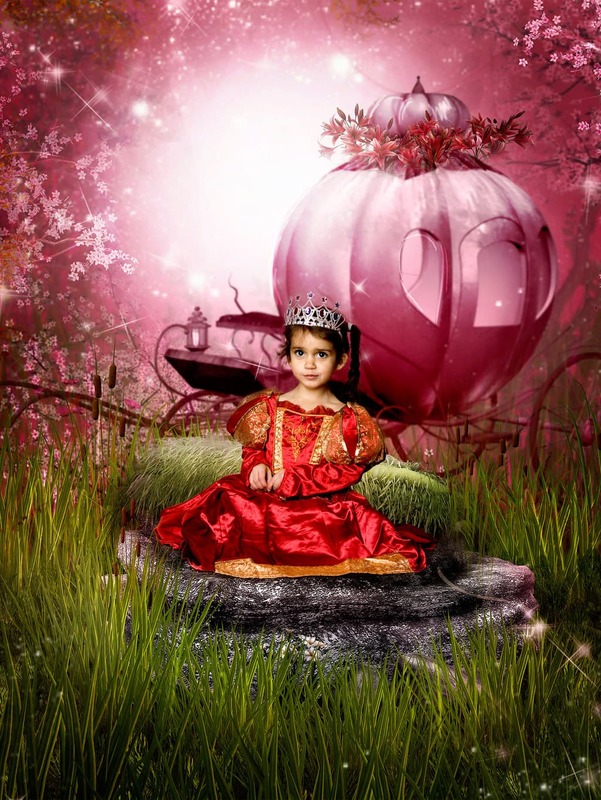 Fairy photography brings a smile to everyone’s face, and the children love it.